I've heard it during meetings from upper management in large corporations in the central Ohio area when seeking funds for particular projects. Colleagues of mine who live in Columbus and in suburbs outside of New Albany have expressed the same thoughts when I have requested support for an initiative. In fact, I have even been discouraged from applying for certain types of grants as some decision-makers at local foundations have echoed the same aforementioned misconception: “You don't need our help. 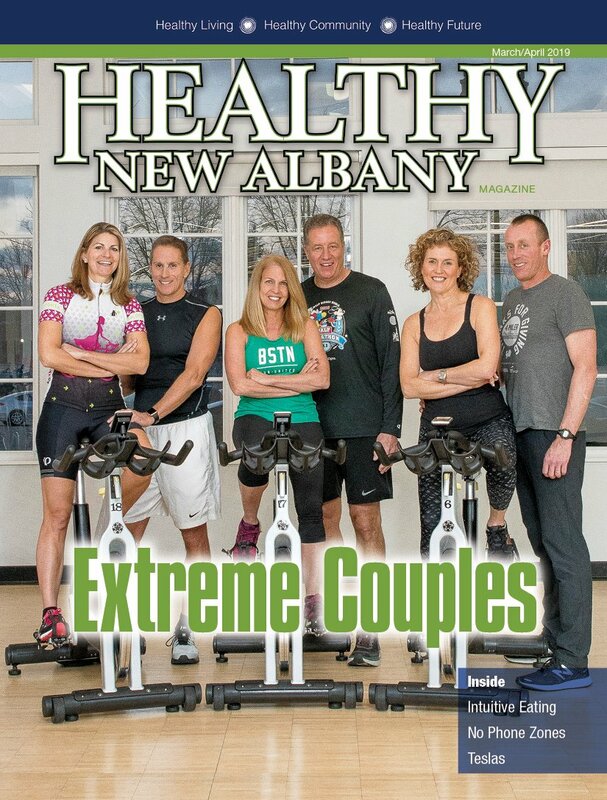 You live in New Albany and everyone knows New Albany does not have the problems that other communities face!” Really? And so the myth is perpetuated, much to my chagrin. New Albany does encounter some of the same misfortunes seen in many central Ohio communities. In particular, I am referring to the problem of hunger. Just read Rose Davidson’s piece that describes how the Village Coalition Against Hunger is helping to feed needy families in our own community. In addition to food, there are families who need clothing and other health-related necessities, such as soap and toothpaste. These items are distributed to families through the coalition’s affiliate, the New Albany Closet. While the aforementioned situations do exist, I am proud of the actions of many in our community. Our care and concern are demonstrated through a myriad of activities. Each Thursday after the close of our summer farmers market, unsold food is donated by our vendors and distributed to the Village Coalition Against Hunger. As admission to our Healthy New Albany Lecture Series and during the Health Expo for the New Albany Walking Classic, cans of food are collected for distribution to the coalition. These are just a few examples of the caring actions exhibited by our residents. When it comes to helping those in need, we should not have to juggle our priorities. Providing access to food and clothing where needed is at the top of the list.